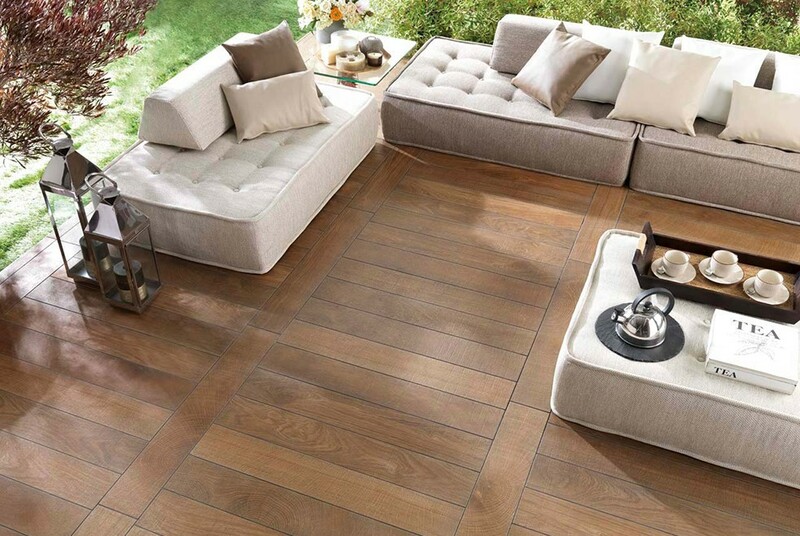 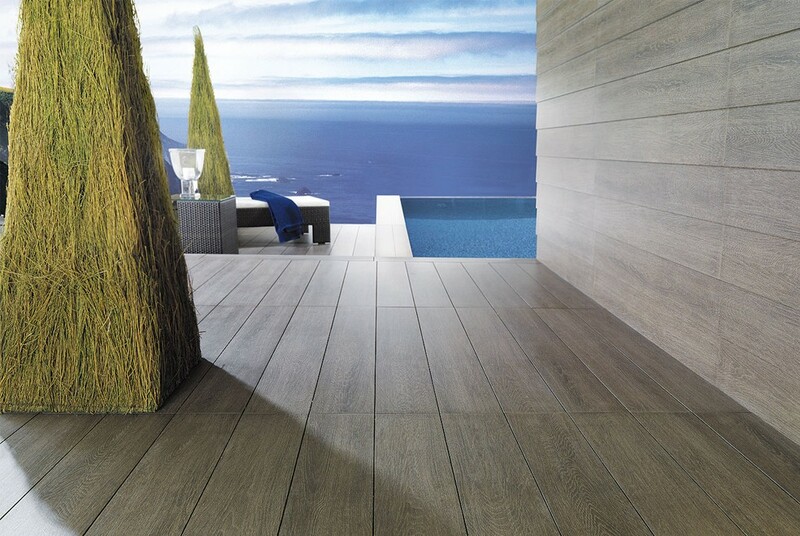 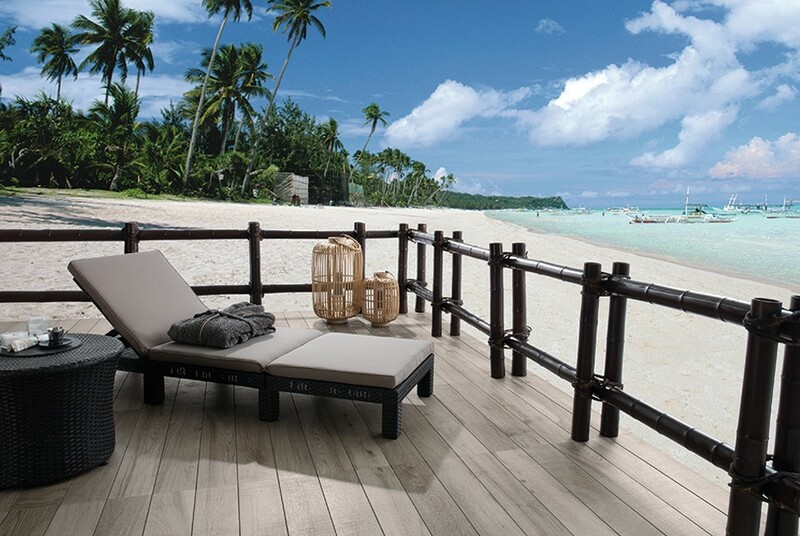 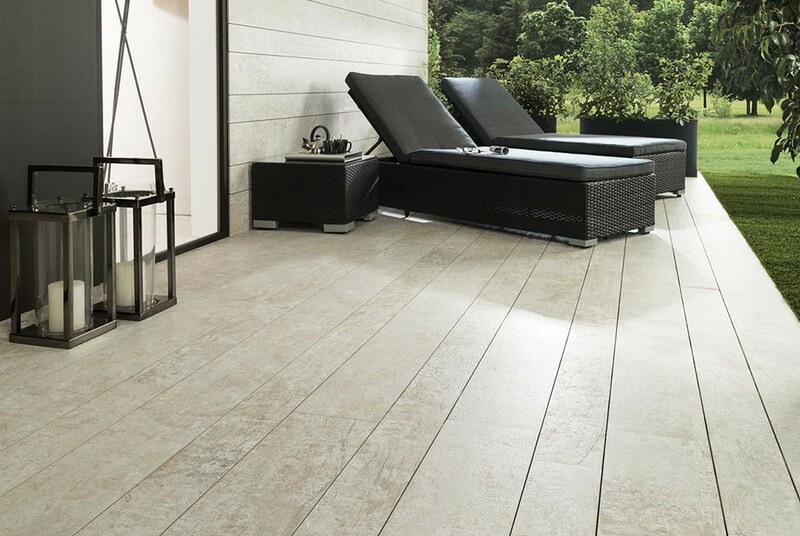 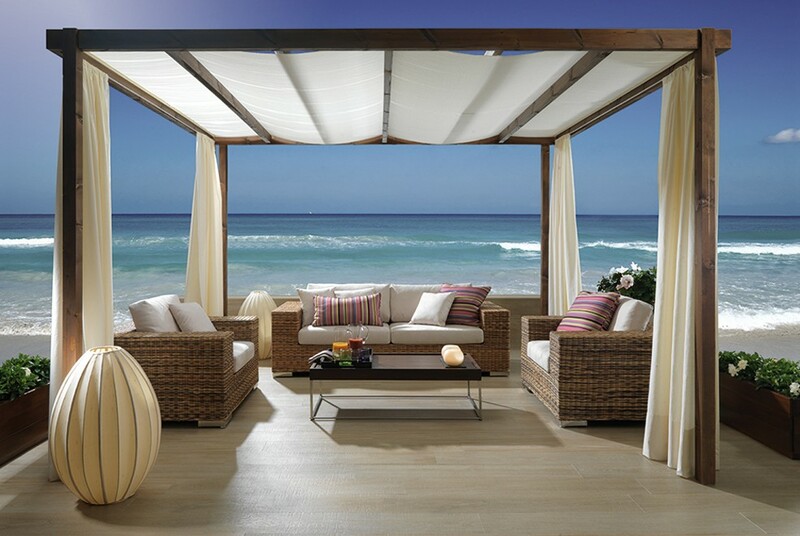 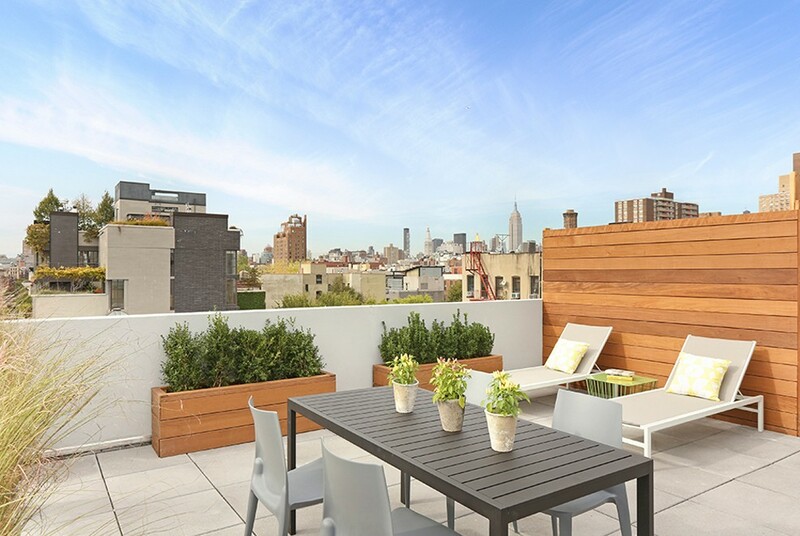 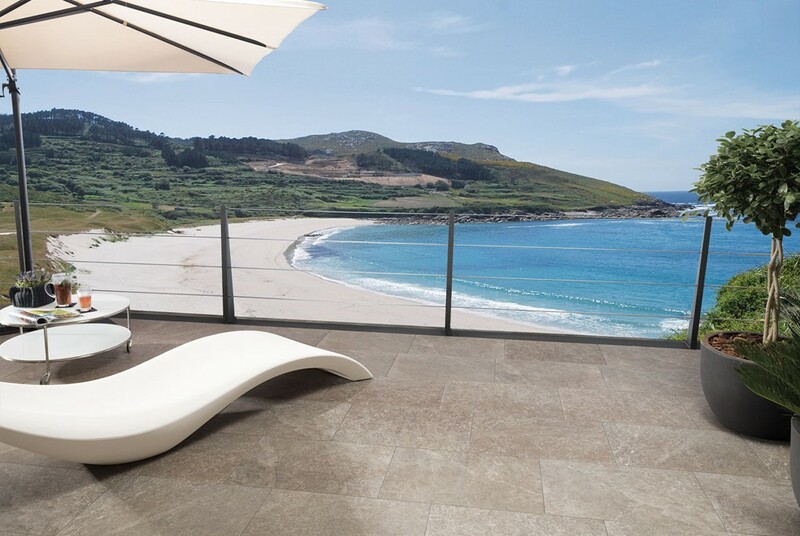 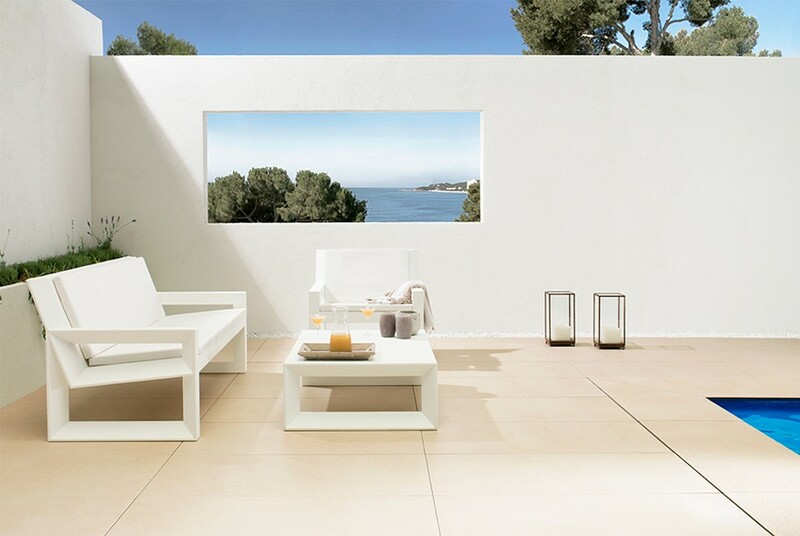 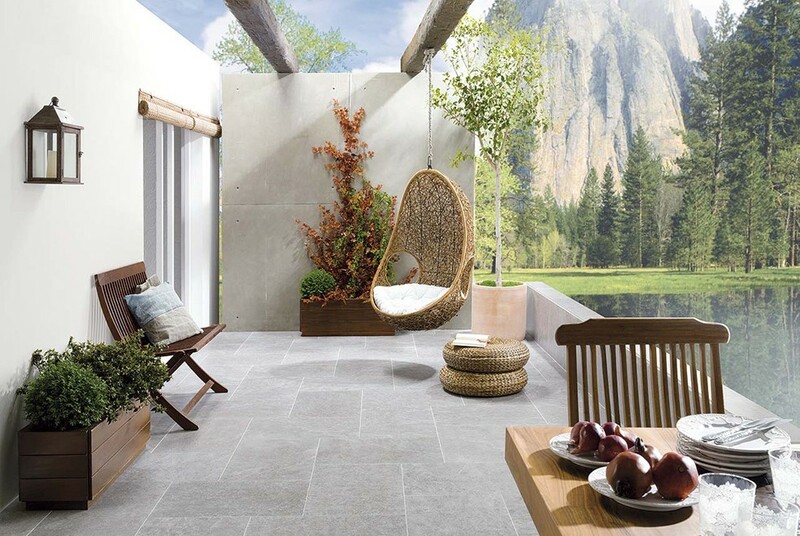 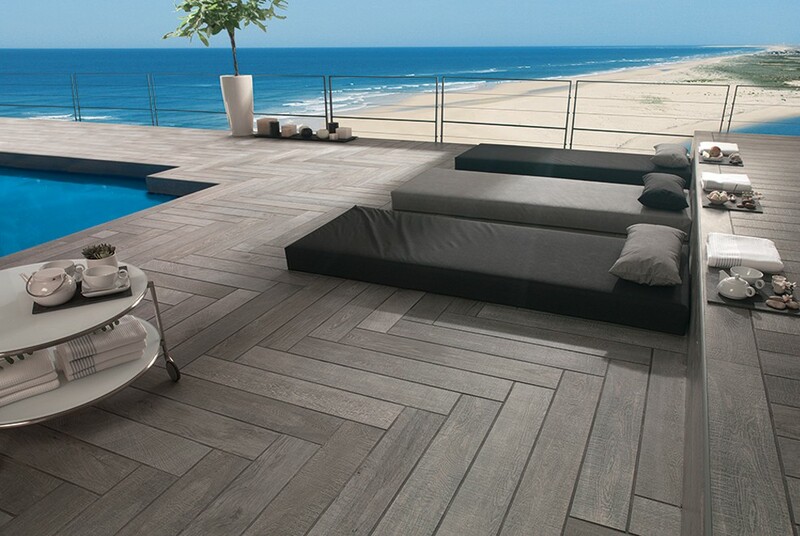 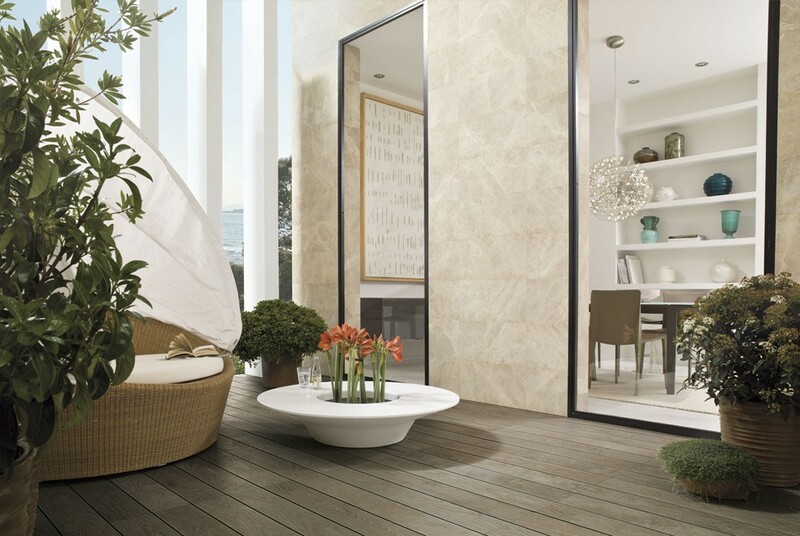 Enjoy contemporary outdoor living spaces like patios, poolside terraces and adjacent areas, Porcelanosa’s innovative STONKER and PAR-KER collections have been developed with all the necessary anti slip resistance and durability qualities required. 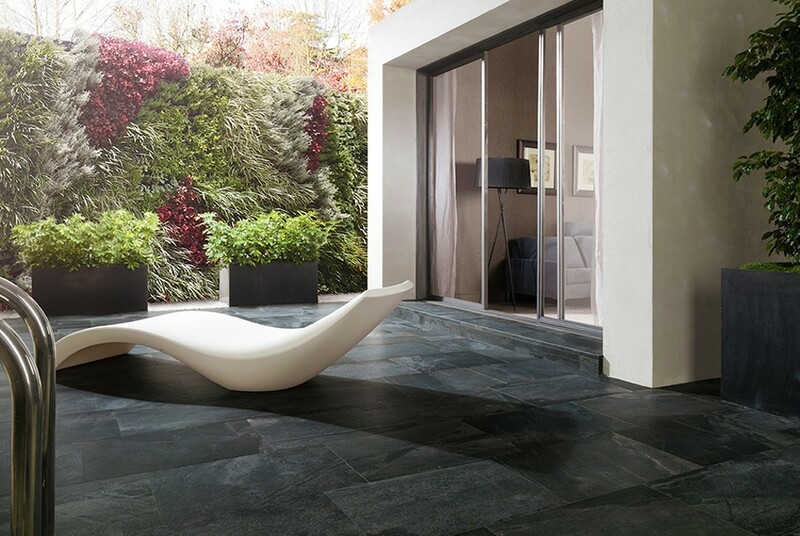 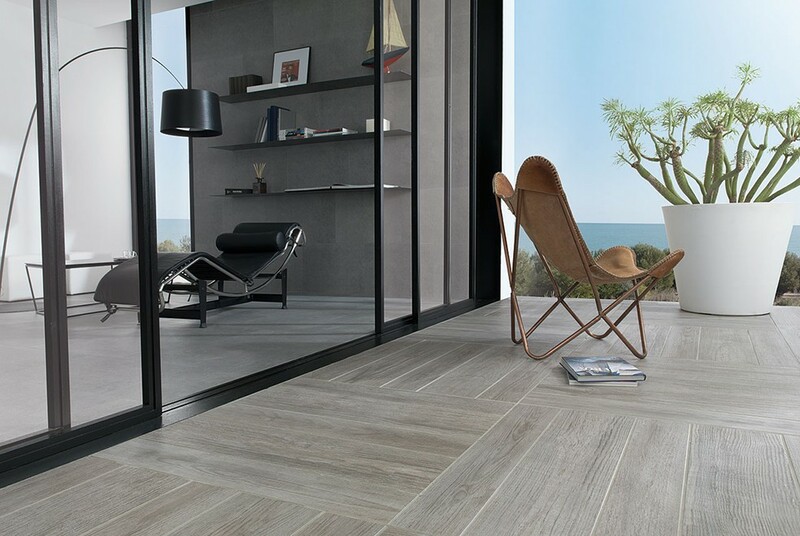 Whatever size big or small we can help create your perfect space with the stunning tiles of renowned Spanish company Porcelanosa. 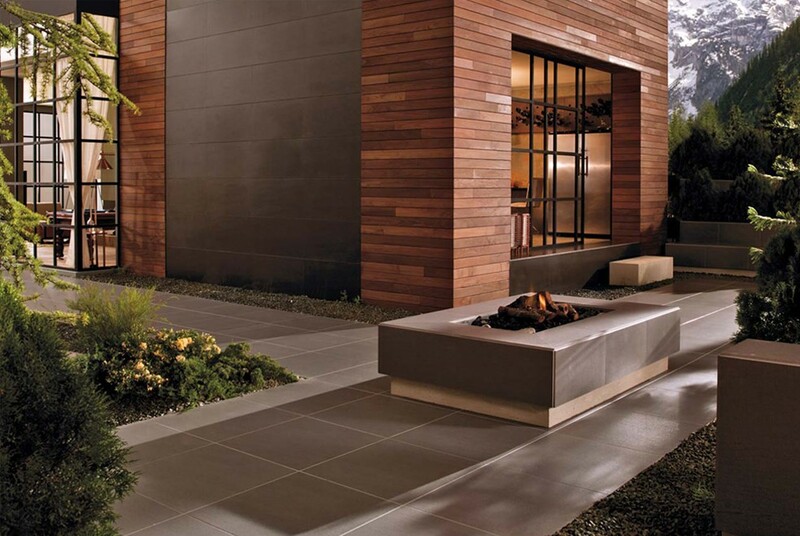 Explore our exterior section and discover a selection from their wide range of original and evocative designs. 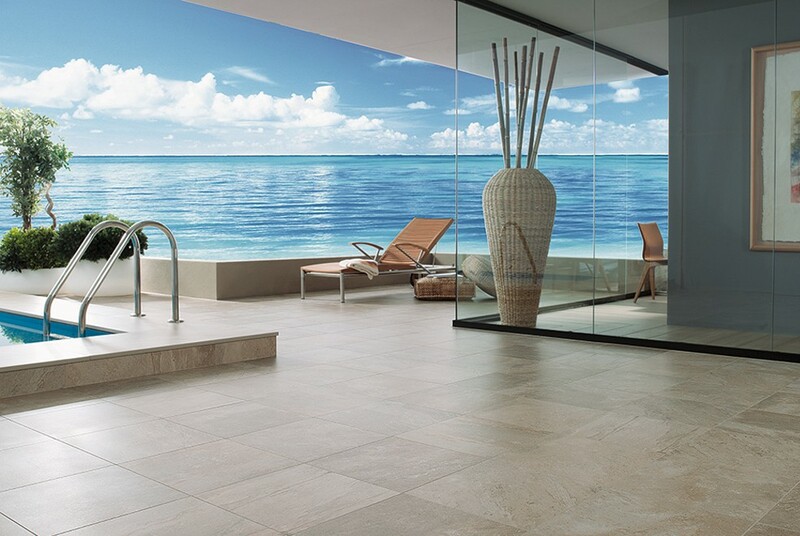 To view please visit our showroom or make an appointment to discuss your next project.